Give thanks for this sale — then get straight to grabbing everything. 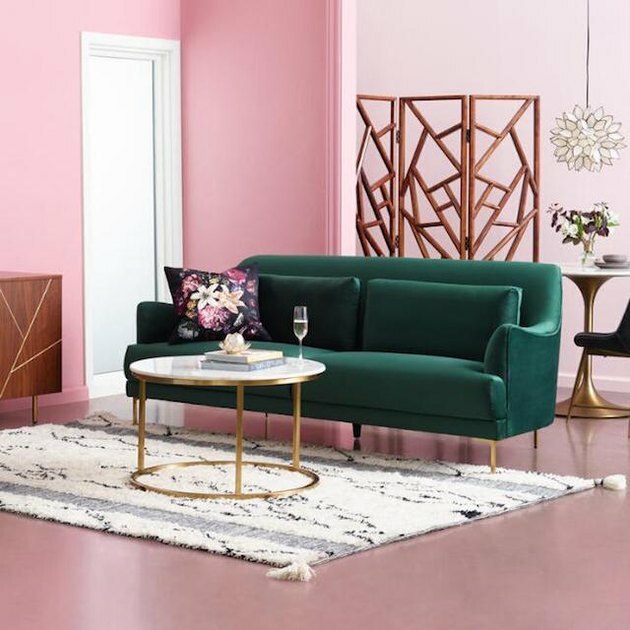 With 40 percent off already-low prices it's a great time to rethink your scheme and get that new dining room table, sofa, console, desk, bed, and more. Our fave: the velvety-soft and beautifully silhouetted Samara Sofa ( was $749.99, now $450 ). Bonus: Free shipping on online orders over $200. Use code FURNDEAL. Time for a pre-winter refresh. Start with your bed. 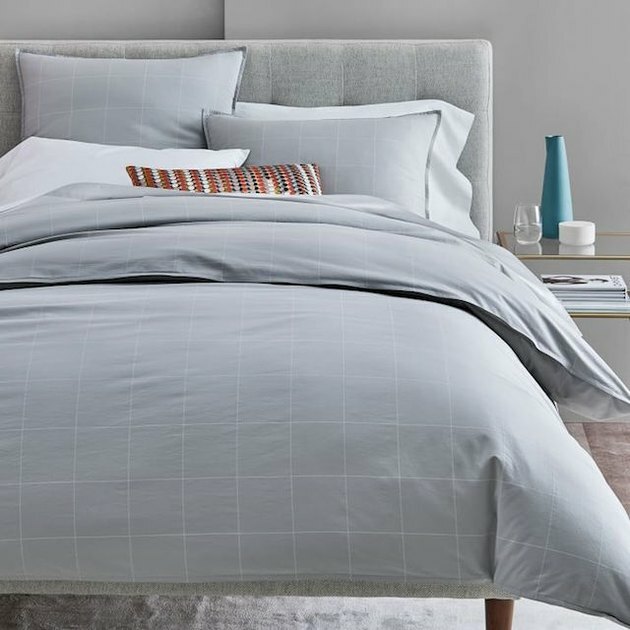 West Elm's bedding sale is a dream for anybody who loves neutral colors and subtle geometric patterns ( case in point: the organic washed cotton grid design shown here, was $34-$159, now $19.99-$109.99 ). Shop pillow shams, duvets, sheets, and more. Everyone knows the holidays started three weeks ago. In denial? Catch up with Birch Lane's Merry Markdowns sale, which has everything you need to get festive at a great price. Think: flatware for those big feasts, pillows and throws to make things more cozy, and bar carts for all kinds of merry-making. On through Nov. 30. Make sure you go a little crazy ( like, more than $100 crazy ) shopping Kaufmann Mercantile. For a limited time, it's giving out $30 gift cards every time you spend $100. Hold onto that card or gift it. And whatever you do, explore the site's huge assortment of thoughtful, handmade gifts, from ceramic and oak toolboxes to sleek storage vessels. Did we mention Thanksgiving was coming? 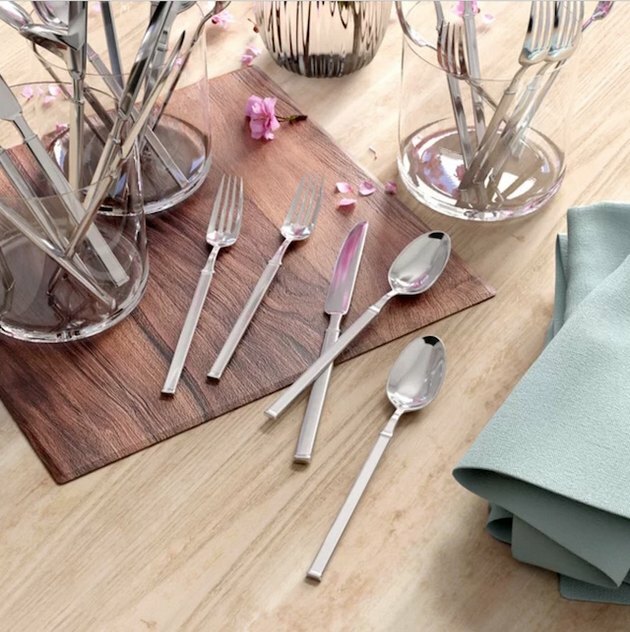 Put your best table forward with Williams Sonoma's sale on dinnerware, glassware, table linens, flatware, and more. 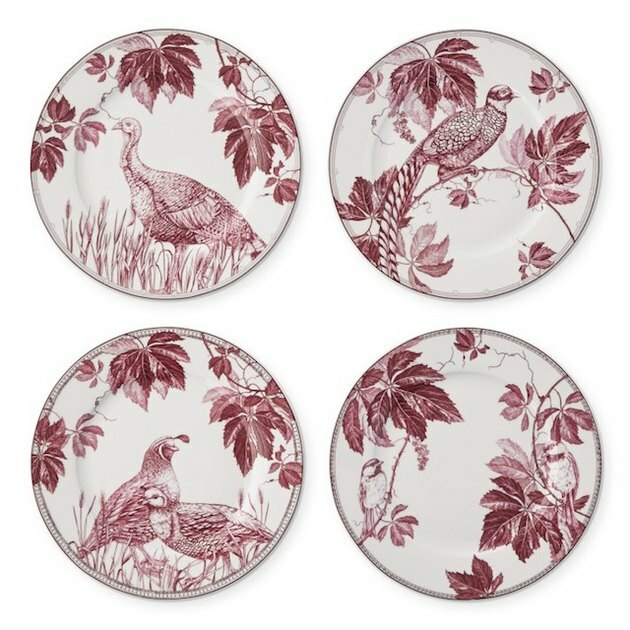 There are a range of styles covered, from English-manor-chic salad plates to subtle jacquard table runners. Take a look around your room, see what you're missing, then go find it at Target. Naturally. 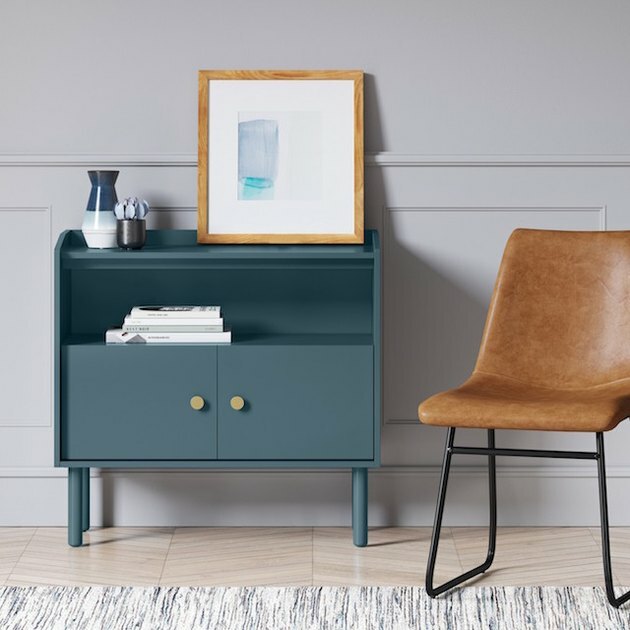 There's a big sale now on all things home, including cabinets, chairs, lighting, rugs, decor, and more. Our pick: this Modernist accent table ( was $129.99, now $116.99 ) that adds a fun punch of color.